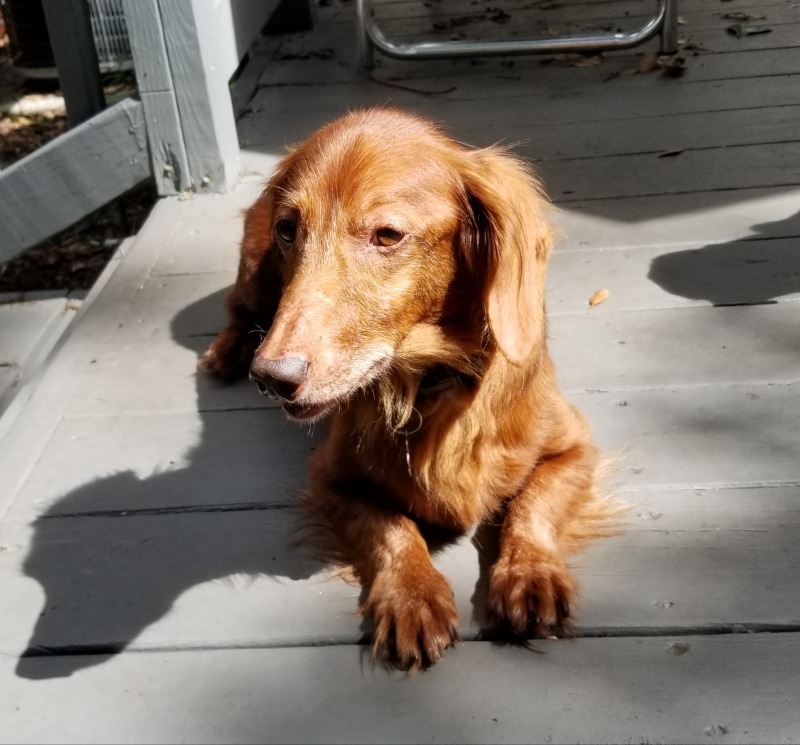 Rupert lost his home due to the illness of his owner. He is housebroken, laid back and friendly with everyone. He will have a dental before being placed but he is very healthy with a strong heart. 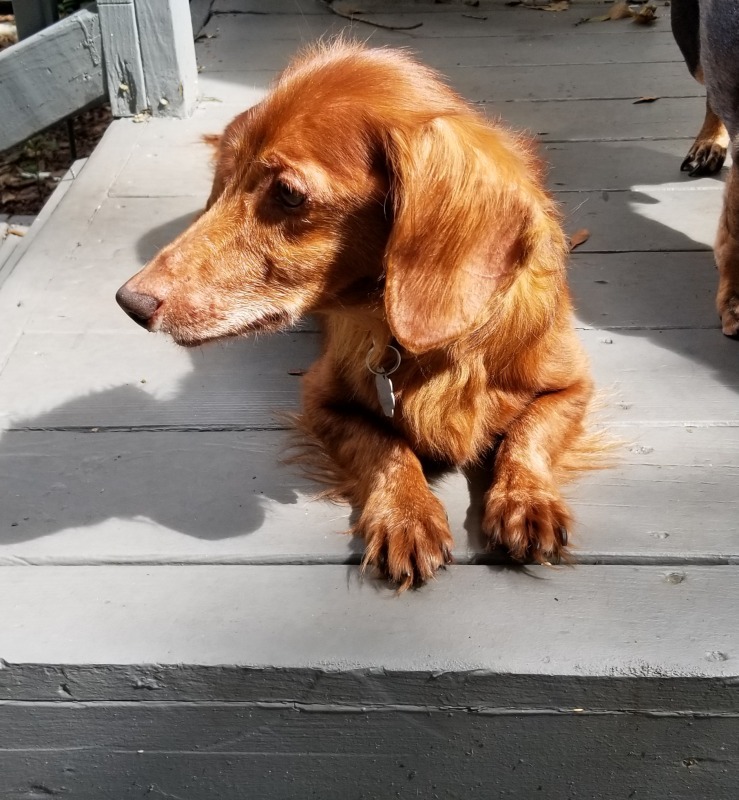 Unlike many doxies he listens even though his hearing is not at it's best because of an ear infection. His foster thinks he could be therapy dog material. *Mileage restriction will be waived if approved adopter is willing to travel to Norfolk, VA, to pick him up.